Imperial’s Student Hub and Residential Services has teamed up with The WOW! Awards to give you the opportunity to recognise and reward excellent service when you receive it. 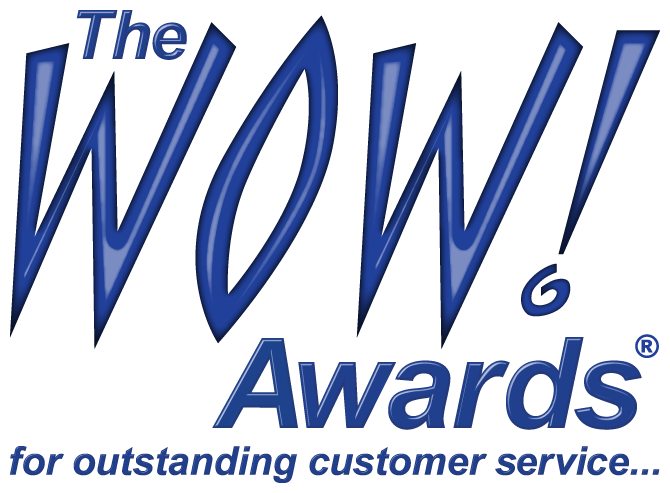 So if a member of our Hub or Halls teams has particularly impressed you, why not nominate them for a WOW! Award?